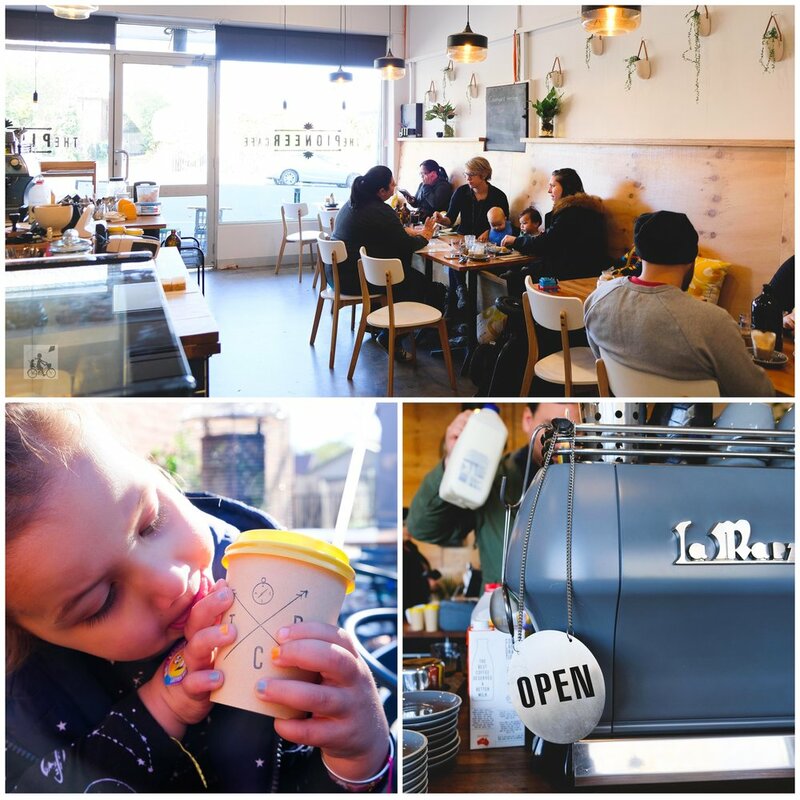 This family friendly cafe is welcoming, making it feel like home and this is something Mamma longs for when getting some much needed time out. 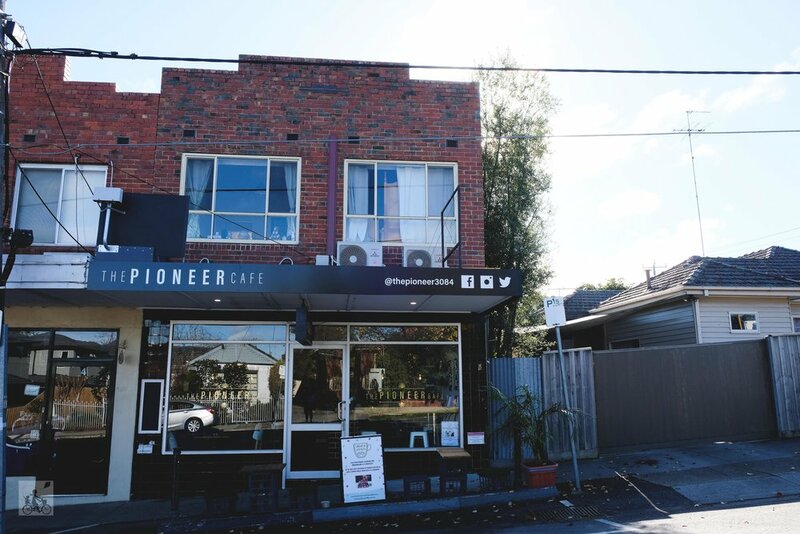 The Pioneer Cafe is small, cosy and full of family love. 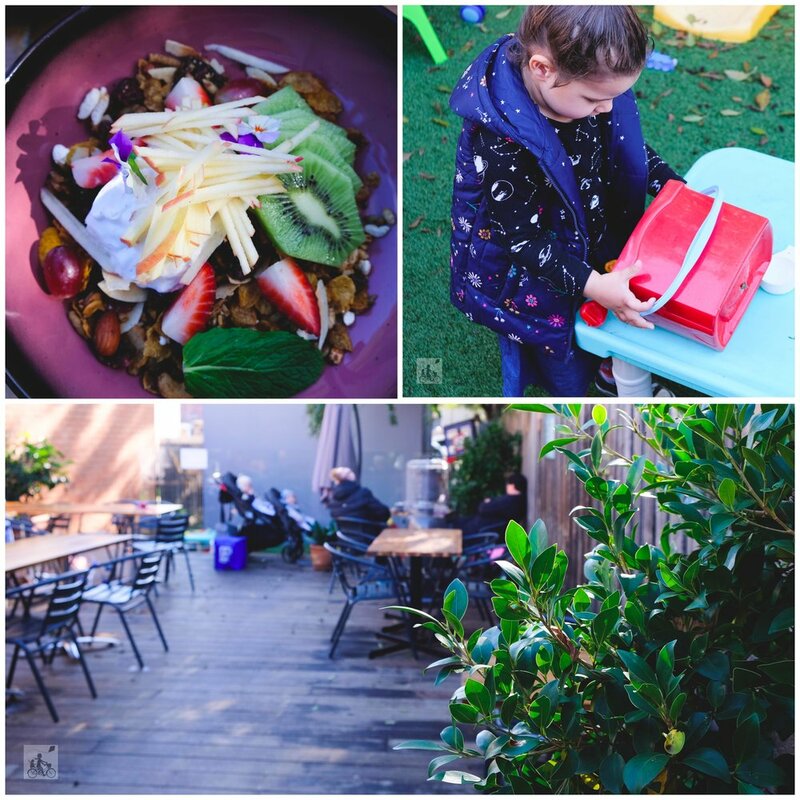 The owner Luis is super lovely and is happy to make changes on the menu for fussy eaters. Mamma is always a sucker for museli but the musli here was AMAZING! Mamma could not stop eating it! The menu has a South American influence and includes some delicious spices. The outdoor space is perfect for little ones, with it's very own play area. There is a little cubby and toys to keep the kids busy while you enjoy your lunch. Mamma's special mention: If you are looking for some learning fun, check out Lattes and Learners. 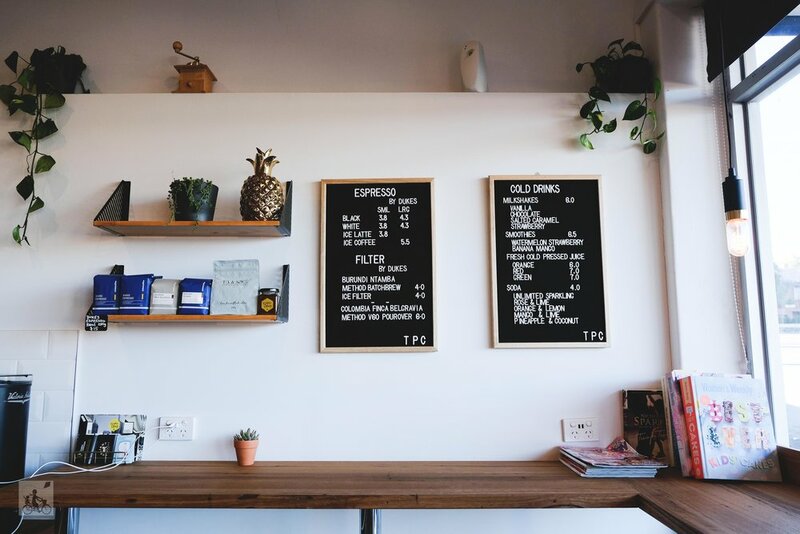 Set in this cosy cafe while parents enjoy a latte, the little ones learn every Thursday morning.